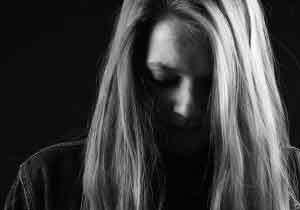 HomeAll PostsAddictionWhat is Chronic Rehabilitation? Chronic rehabilitation, chronic rehabbing, and chronic relapsing are all terms used to describe those who undergo multiple treatments for substance abuse but are unable to stay sober. Also known as the revolving door syndrome, chronic relapsers go off to rehab, get sober, leave rehab, and then repeat the same cycle of addiction all over again. Chronic rehabilitation can go on for years. At some point, the substance abuser may decide that rehab and treatment just don’t help. What’s The Problem With Chronic Rehabilitation? Some addiction professionals believe that any clean time is good time, whether the substance abuser remains sober or not. Other experts disagree. They believe that the dangers of chronic relapsing far outweigh any benefits. When someone gets clean and sober and then “goes back out,” there is no guarantee that they’ll make it back. The motivation to go through detox and treatment all over again might not be there anymore. Being on the fence about recovery. Not everyone who enters a treatment facility really wants to be sober. People go to rehab for a variety of reasons. When getting help for substance abuse is to make someone else happy or to keep a job instead of a true desire for recovery, treatment is not likely to be effective. Conflict about living sober. Many addicts and alcoholics want to continue drinking and drugging. What they don’t want are the negative consequences that go hand in hand with addiction. Without a total desire for a sober life, the odds of a lasting recovery are slim. There is a psychological disorder in addition to a substance abuse problem. Many addicts and alcoholics have what’s called a dual diagnosis. That means they have a psychological condition that must be treated along with the substance abuse problem. If the psychological condition goes untreated, recovery from addiction is unlikely to occur. A need for long-term residential treatment. Many addicts and alcoholics quit using on their own without the benefit of medical detox, residential treatment, and a strong support group. Other substance abusers get inpatient treatment, but only for 28 days. 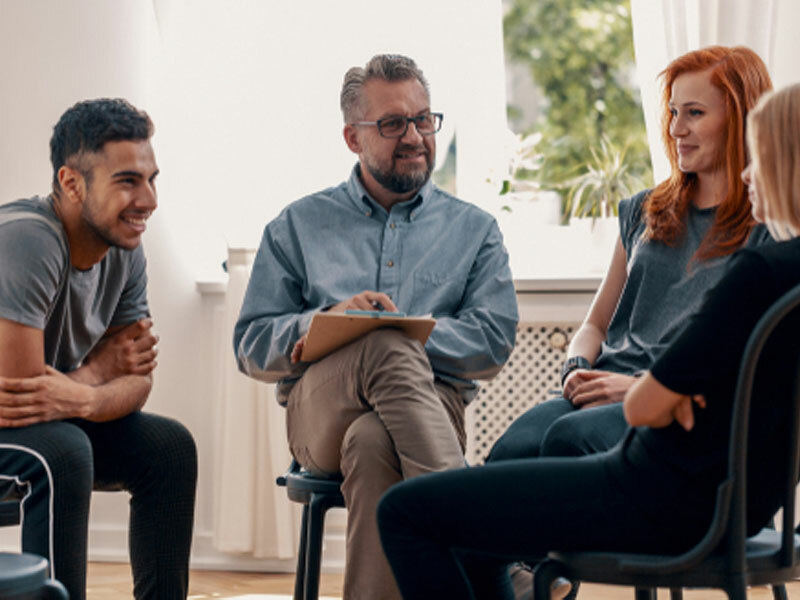 Chronic relapsers may benefit from a long-term inpatient treatment program that provides medical detox, substance abuse treatment, and ongoing support. Long-term residential treatment programs can last from six months to two years. Not working a program of recovery. Living clean and sober is about more than just getting detoxed from drugs and alcohol. In order to maintain a sober life, most addicts require ongoing counseling, a strong support system, and a set of coping skills they can use to stay clean during life’s inevitable ups and downs. Recovery is not the addict’s highest priority. In order to live sober, an addict or alcoholic must put recovery ahead of everything else. Many recovering substance abusers allow life and all its challenges to take precedence over doing what’s necessary to live a sober life. This approach to recovery usually ends up in yet another rehab. Quitting one drug and picking up another. A sober life means cutting out all mind-altering substances. If an alcoholic stops drinking but then uses marijuana, it’s not recovery. It’s just substitution. If an addict has repeatedly tried rehab without lasting results, it’s time to take a new approach. Some chronic rehabbers are able to stay clean and sober only after completing a long-term residential treatment program. Others find that ongoing participation in a 12-step group like Alcoholics Anonymous or Narcotics Anonymous does the trick. If you are a chronic relapser, schedule a session with a mental health professional to see if you have an underlying psychological disorder that’s not being treated. Many treatment professionals suggest that recovering addicts and alcoholics not make any major changes in their lives during the first year of recovery. The goal for the first year should be only to maintain an ongoing sobriety, and that goal must come before everything else.